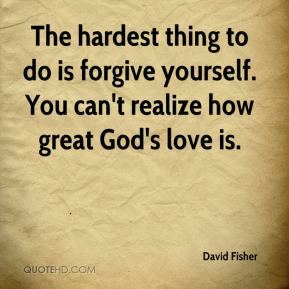 The hardest thing to do is forgive yourself. You can't realize how great God's love is. 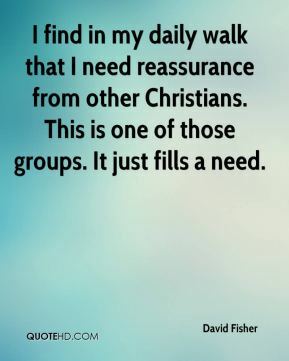 I find in my daily walk that I need reassurance from other Christians. This is one of those groups. It just fills a need. 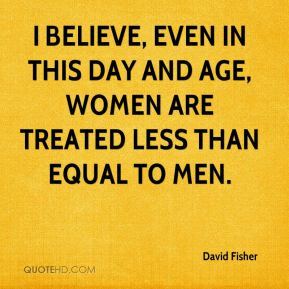 I believe, even in this day and age, women are treated less than equal to men. As our lives become increasingly mobile, we are looking to new and emerging technologies to support our ever changing lifestyles. 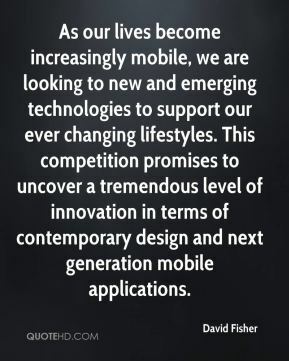 This competition promises to uncover a tremendous level of innovation in terms of contemporary design and next generation mobile applications. 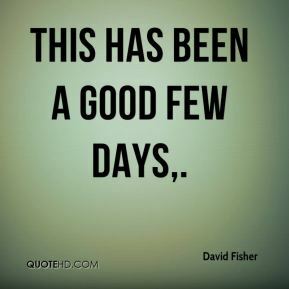 This has been a good few days. We have great industry partners. 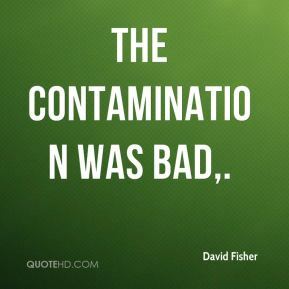 Those organizations can provide us with experience, insight [and] technical knowledge. We need some of that talent on the government side. 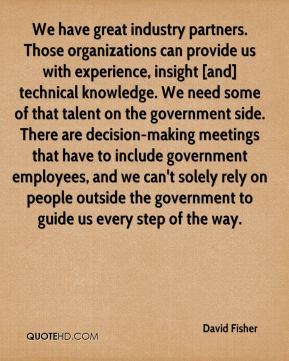 There are decision-making meetings that have to include government employees, and we can't solely rely on people outside the government to guide us every step of the way. 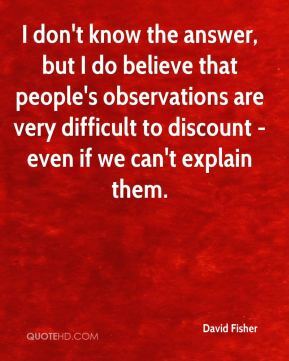 I don't know the answer, but I do believe that people's observations are very difficult to discount - even if we can't explain them.